Renovating a house is the biggest payday in real estate investing you can possibly make. Unfortunately, it's also full of landmines that can take thousands of dollars to overcome. Renovating for Massive Profits is your map to all of the hurdles, pitfalls and paydays! This is a complete A-Z course finding, buying, renovating and selling a property. 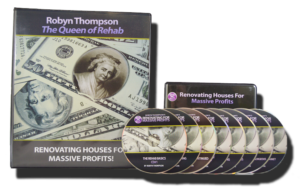 The perfect and essential companion for Renovating For Massive Profits course! 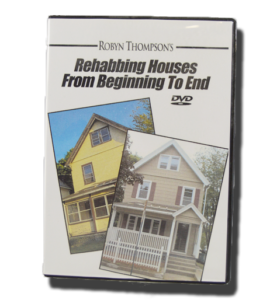 Robyn walks you thorough all the need to know steps to making a house truly drop dead gorgeous! 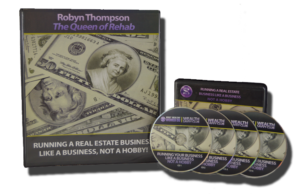 Robyn lectures about 160 days per year and students always ask her, "How can I build massive wealth quickly?" She always answer that it starts with the right money beliefs. Even a person with no savings can become wealthy. It’s simple when you have a wealth blueprint. 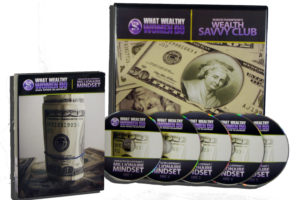 I created this brand new step-​​by-​​step Wealth Blueprint to a Millionaire Mind for those folks who are barely getting by. Remember little steps to improvement will lead to big results! 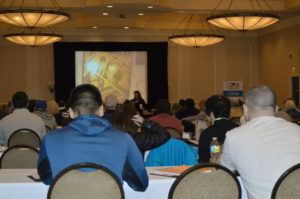 Purchasers have the right to repeat the bootcamp at ANY time, just let us know you're coming!